Greetings Family and welcome to another edition of making the connection. "What in your estimation constitutes a Warrior "? Join your host Soke Haisan Kaleak tonight at 8pm. 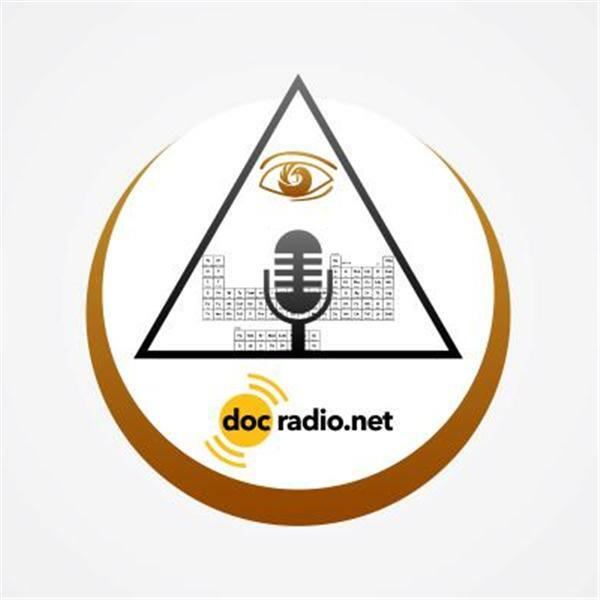 Listen to the show on your browsers @Docradio.net or call in to speak with your host at 646-716-6825. And keep in mind All views and opinions are respected on this show!